I've made it a goal to read 30 books before the year ends. 2 down, 28 to go! I keep track of my progress, read friends' reviews and look for ideas on this site. If you're a member, find me. I love a good reading buddy. Good in Bed - typical Jennifer Weiner.....entertaining, light and fluffy. Not as scandalous as the title reads. I agree. 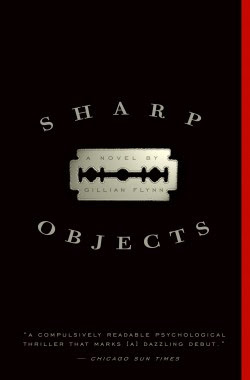 Very raw and edgy.....a dark murder mystery......not for everyone. 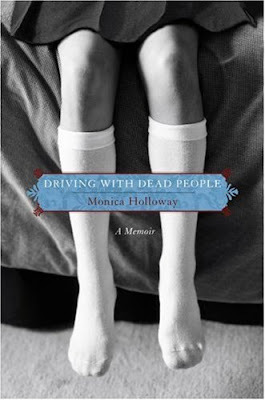 Driving With Dead People - a memoir about a terribly dysfunctional family.....in a similar realm as The Glass Castle, reviewed here. Definitely recommend it. A fascinating read. 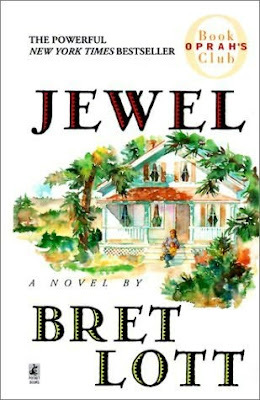 Jewel - a poignant story about an already struggling family fighting to find equality and proper education for their mentally challenged youngest daughter, at a time when such didn't exist. The mother and father's conflicts....and support for each other's wishes during trying periods.....are inspiring. 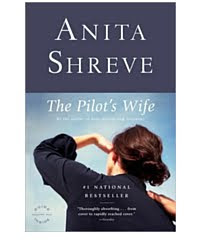 The Pilot's Wife - I started reading another book by this author and could not get into it. I rarely start and not finish a book. Weird. Gave her another try with this one and enjoyed it. Interesting twists and unexpected family details come to light after a pilot dies. 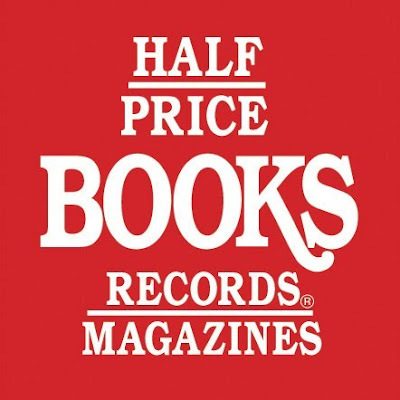 Off to my favorite book store, Half Price Books, for more! I love it. A nerdy girl's paradise.....full of lots of informative employees who actually read. Interesting concept. I go straight to the Clearance department and browse through the sections I enjoy. I rarely see a book priced higher than $2.00. So, I buy several and keep them on hand for when I finish what I'm currently reading. 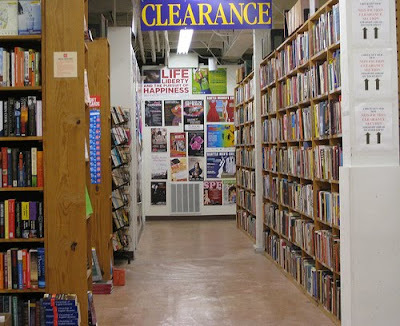 A lot of their clearance inventory is overflow from popular authors that can't fit on the regular shelves. Jackpot. I could browse for days. Carter, too. After the hype dies down, I may look into purchasing one of these beauties. Wondering if I'll miss holding a book, though. I love the smell of used books. I love buying one second-hand, hoping someone (or many) enjoyed it well before me. Can't really get that with an electronic reader. But, for travel and ease, it's at the top of the game. What about you? If you're a reader, do you buy? New or used? Go to the library? Download? Who knew there would be so many options! I have the Kindle app on my iPhone so when I see a book I want, I just open the app and search for it and in one click, the book is transferring to my iPhone. Books and Kindles don't have backlights but my phone does and that's a must for me. Like everything in my life, if I like a book, I LOVE it and I'll finish it in 1 or 2 days. I just don't love enough books to do it very often. P.S. I totally would have predicted that you'd be anti-electronic reader. 20 points for open-mindedness on that. What a great challenge. I read to my kds alot but hardly ever for myslef. If I wanted to start you listed a good selection. Happy Wednesday! Love Half-Price Books! I could never get into The Pilots Wife....still sits on my shelf. Maybe I should give it another try. I'll have to go get a few of these others that I haven't read. Thanks for the reviews! We gave my Dad a Kindle for Christmas and he absolutely loves it. And he's not a gadget guy AT ALL. I LOVE to read. I get my books from the local Library. I just walk in and go to the new book section and pull two off the shelves. If I like the author, then the next time I might get another book by the same author. Going to that site today! I tried to remember which one it was, and couldn't remember so thanks for the reminder! I finished Lovely Bones this past weekend, and am trying to figue out what to read next. I think I'll try that Driving With Dead People. Sounds up my allley! Thanks! I think this is where I am obligated to promote the NOOK!!!! Brooks loves his. Derek even bought a book on it. (The Hole in Our Gospel - btw - which he says is a life changing and majority thought provoking book - nothing light and fluffy about this one.) For some reason (God) he got the idea in his head that he needed to read this book right at that moment. So, boom he had it in his hand in a matter of a couple of minutes. that was supposed to me "majority", not majority. M A J O R L Y ! I guess that's not a really word and my spell check keeps changing it!! I only read non-fiction is that Dying with Dead people a true story? 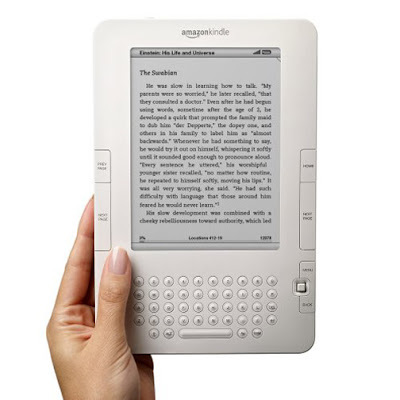 I have been wanting a Kindle, but have the same reservations as you - will I miss holding a book? We shall see... I buy used books on Amazon. I love how they recommend books to you, and the reviews are usually quite good. I have an ongoing stack of books on my nightstand that I'm always in the middle of. SO inexplicably jealous that you have a Half-Price Books! There is one in Texas that is near my grandmother and aunt's houses (both now deceased) and definitely one of the highlights of my trip any time we visited them. Suitcases were mighty heavy coming back! Love Half Price Books... could spend an hour plus in there every time! More reading is a must for me this year! I'm reading "Half Broke Horses" or rather listening when I run to it. 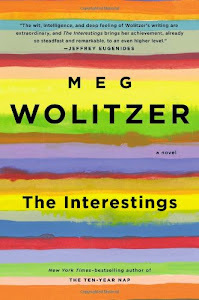 Another awesome book written by the auther of "the Glass Castle." I have every Jennifer Weiner book, let me mail them to you. She is a great, easy but smart writer. Is it bad that "Jewel" bored me? I red it years ago, maybe I should try again. Im going to keep count on how many I read. Can I count my audio books? I'm a reader in waves. I keep planning to make a list of reads to finish this year, but am yet to finish my current books (Happiest Toddler on the Block and The Secret Life of Bees). I love half price book store, I also pick up books at Costco, and Barnes and Noble clearance. I don't think I'll ever be able to use a Kindle or other device like that, I like to hold my book and I like to have my books sitting on the shelf, I can pick them up and read them again. thanks for the recommendations. i love to read and can't wait to graduate so i can get back into it. all i have time for right now is reading business books. boo! will def. check out the half priced books--i spend way too much on mine. Dee, Driving with Dead People is a memoir, so yes, nonfiction. Coco, Jewel was a long book for me. I can see why it bored you...but I kept at it and enjoyed the story. I have recently picked up the books and started reading again. I LOVE reading right before I go to sleep. We have a Kindle and L.O.V.E. it! B got it at the beginning of last year right about the time I started reading the Twilight series. He kept trying to get me to read it on the Kindle, but at the time I didn't want to let go of that "book in your hand" feeling. There is also a sense of accomplishment when you see how much you read in your last sitting. But, when we were moving I downloaded a book to his Kindle and read it while we drove. I fell in love! 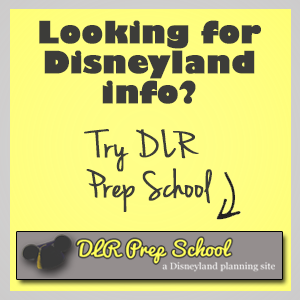 It is so easy to use, light, and you don't have to worry about where your bookmark went (or in my case, where my child took it and what page exactly was I on?). It fits so nicely in the diaper bag too! I have downloaded a book or 2 for the girls that I can read when we are waiting somewhere. It is nice to be able to "carry" so many books in such a little space! I also like to browse the books at Amazon.com and read the recommendations. I am currently reading a series about the Amish. I don't think I would have picked it up in the bookstore. We still like to browse the book store. Now we just make notes of the titles we want and go home and download them. We both have 3 or 4 books on there ready to read. I think I might ask for my own pretty soon because it is getting tricky sharing one. Anyway, you would like the Kindle! It is pretty awesome! I'm a huge reader now that my kids are older. It takes me a while to get back into it once I have a baby. I've read 4 books since the day after Christmas. I've never read that fast! I can't remember if I've read that Jen.Weiner book or not, but I have tons like it. Right now I'm sucked into karen Kingsbury. And like you I love a second hand bookstore. I never know what to get there, but glad you had some ideas! So, I guess magazines don't count, huh?!?! I do like reading, I just don't do it. I AM going to read the book you sent me and I hope to read more in the future. You're such a nerdy girl & I love yous for it! I'm with Shanny, I would have thought you'd be completely against electronic readers. I still kind of am. It's much more convenient for travel, but books hold so much history. I love that feeling of hoping someone held and enjoyed the books I read. Love Half Price. There's one down the street. I buy lots of books for the girls there, too. I wish I had time to read for fun! But then I couldn't blog. The blog world without Sass? NO WAY. I'm addicted. I usually buy them at Costco. Love Grisham - just finished Ford County and then finished Nicholas Sparks The Last Song - so I have two down in the new year already too! Reading The Well and The Mine Now and Words Kids Need to Hear (Bible Study). I love Jennifer Weiner and like Coco have most of them - but lent them out and haven't gotten them back. Great idea to read 30! 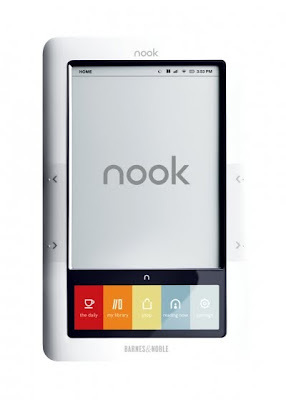 We are actually on the Kindle vs. Nook fence. I am a huge reader, but motherhood and teaching get in the way of that little hobby. Mr. Mack is always reading. Always. Several books at a time and he is debating the electronic book. His Bday is coming up and I am thinking of getting him one, but are also sure we will miss books. I am sure it would be handy for him because he travels so much and reads so much. Thanks for the suggestions. I am reading The Girl With No Shadow, it's the sequel to Chocolat.